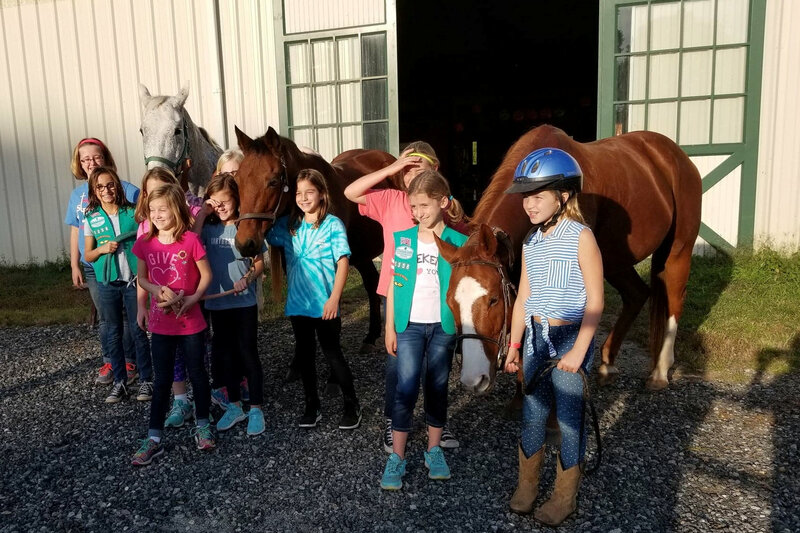 Come share the fun of horses on your child’s special day! 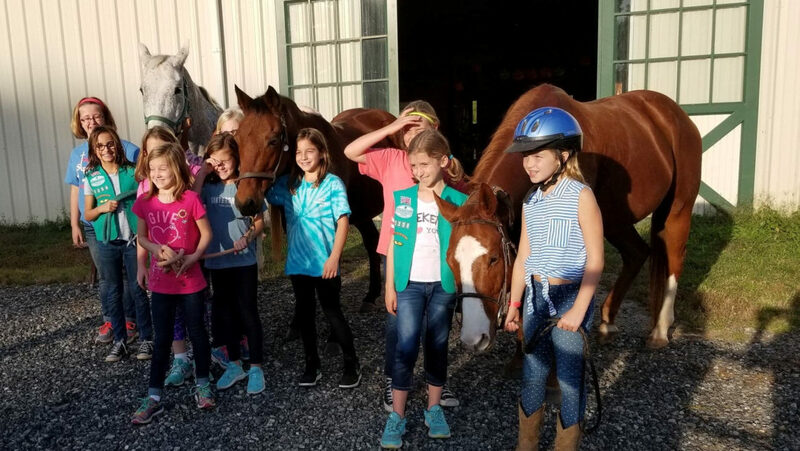 Activities are catered to each group and can include crafts, games and pony rides on our gentle horses. Prices start at $200, please contact us to plan your child’s perfect party! Mesa Vista also specializes in group events including school trips, church outings and scouting troupes. Please contact us to find out how we can accommodate your group.